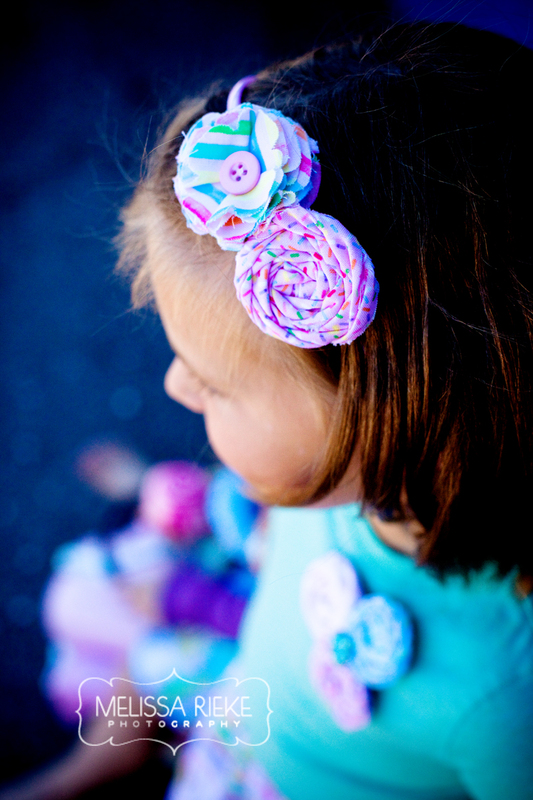 I am happy to show a new needlepoint project you can get through Dimensions Needlecraft. This is based on one of my collections called Gypsy Garden. You can see the array of imagery in my 2007-2010 portfolio. This collection is also sold as fine poster art through Bentley Publishing Group, called Bohemian Floral. I hope I get the chance to do this needlepoint some day. There are certain necessities in life—1.Coffee and 2. Chocolate; they go hand in hand. 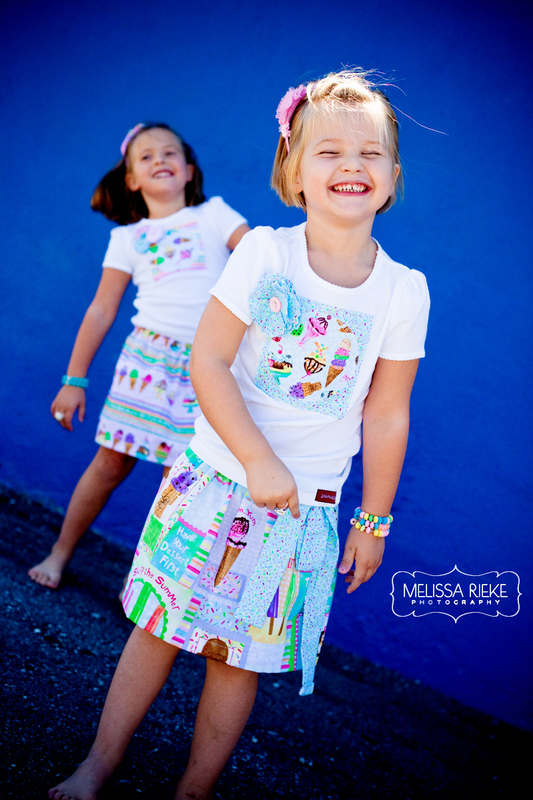 If you are looking for an energy booster, try the fabric in Perk Me Up. This collection is a flash back to ‘60’s art, with the color trends of today. Perk Me Up is great for hand bags, purses, table cloths, place mats and kitchen decor. I look forward to seeing other people’s great design with this collection. Look for Perk Me Up in local quilt shops and on-line stores. Tweetily Doodle. 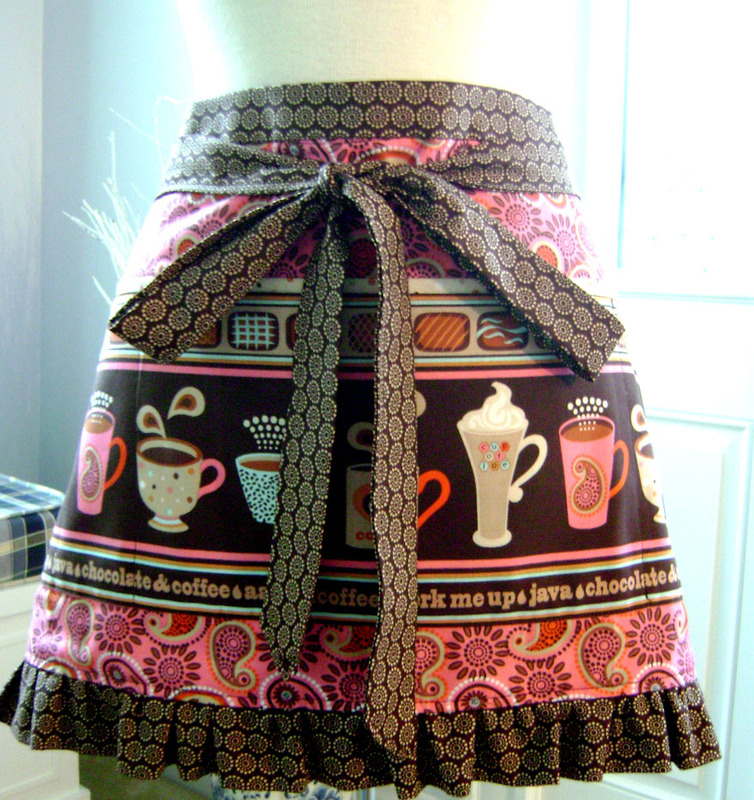 Hi Friends, How about this wonderful, reversible apron made by Pam Adkins from Sew Fab? 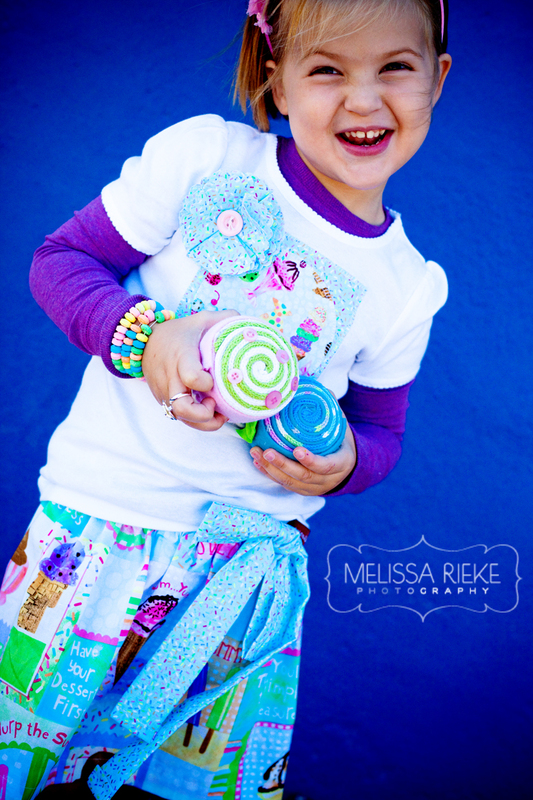 This collection, called “Perk Me Up,” is one of my latest fabric collections through Timeless Treasures. 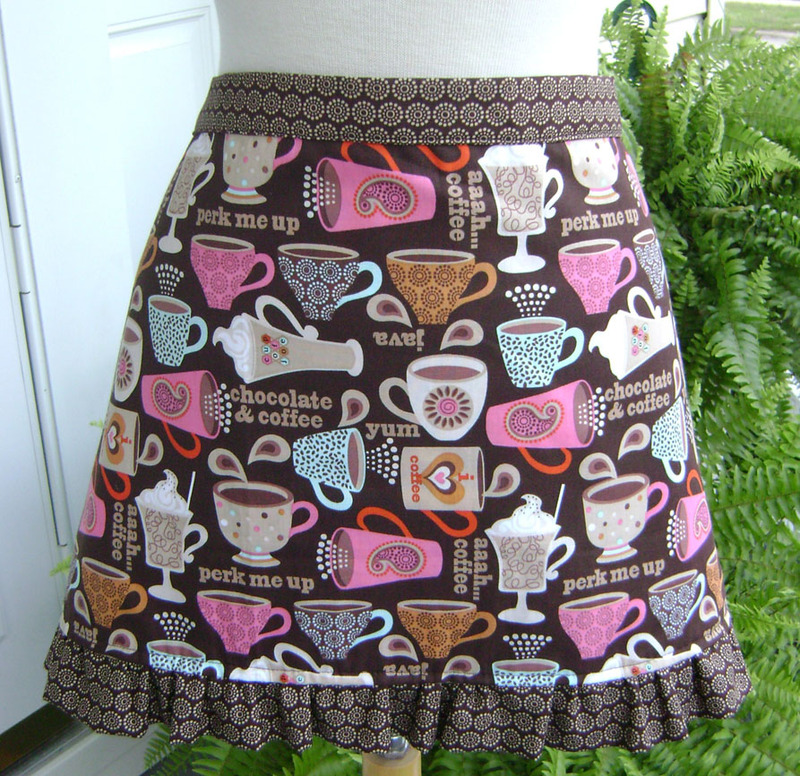 If you are a lover of chocolate and coffee, looking for fabric with an upbeat, trendy-retro feel, this may be the fabric for you! Look for this fabric on-line or your at your local quilt shops. What happens when a creative team with their own unique talents comes together? You get something really special and fabulous! 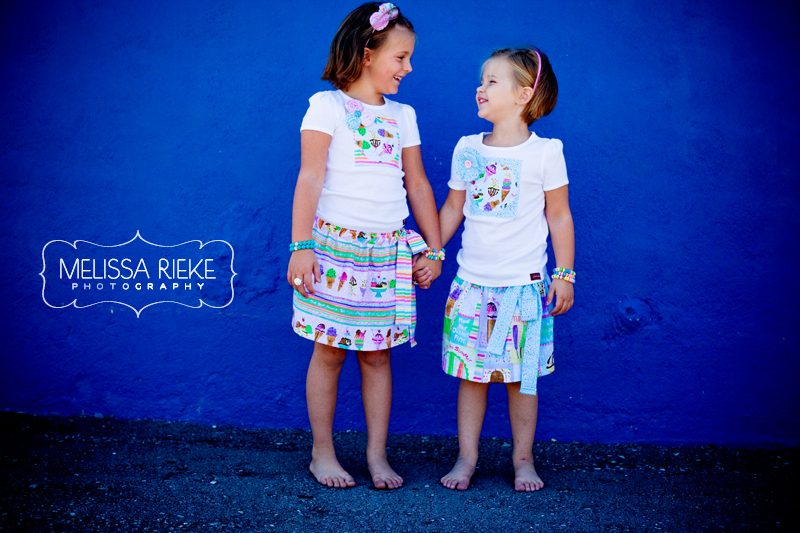 Just look at these adorable girls, photographed by Melissa Rieke, in skirts made by Heather Chopra (laken and lila) and accessorized by Birdie Baby Boutique with my Sweet Summer fabric collection. 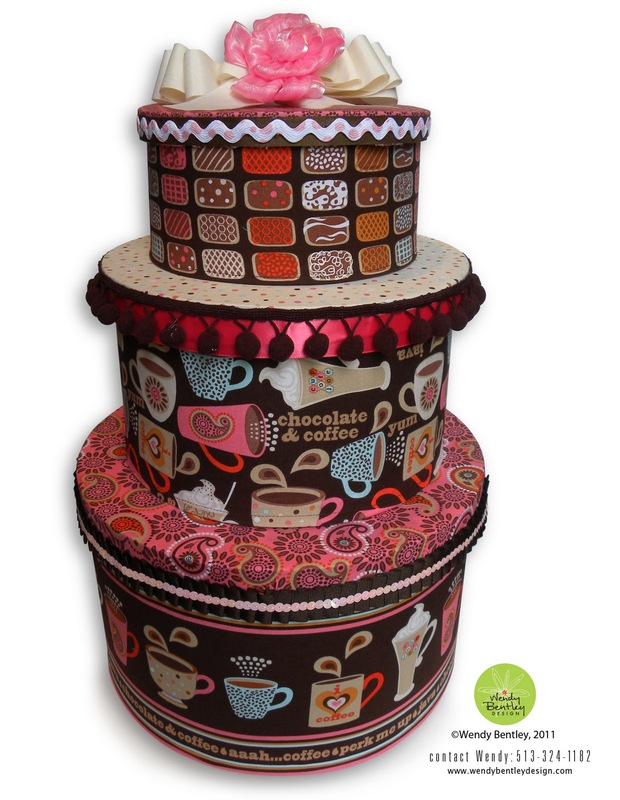 This fabric would be great for a birthday party and a birthday girl! I just love the bold backdrop to these bright and cheerful colors. If you are looking for the perfect, special gift to give your sweetie, this skirt and appliquéd t-shirt might be the perfect gift. 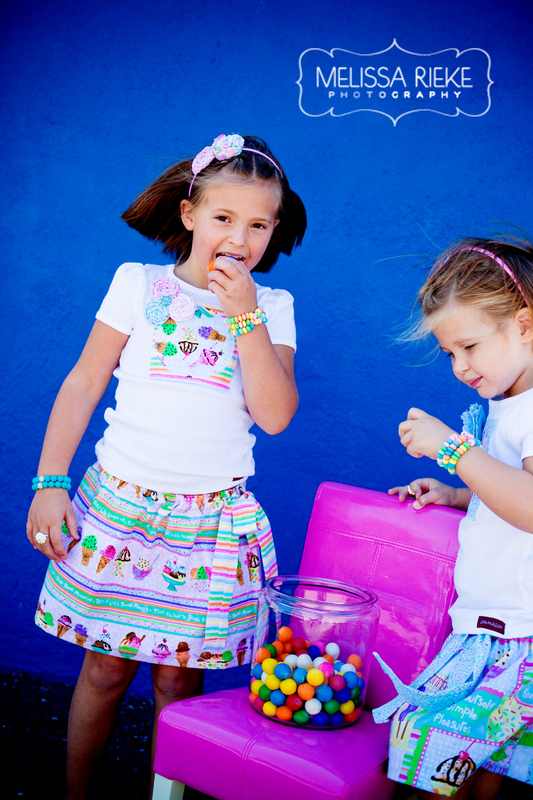 Sweet Summer licensed to Timeless Treasures fabric. I have been quilting and sewing for over 20 years! I got hooked my freshman year of high school and have been sewing ever since. I have made hundreds of small quilts and wall hangings. I love to make totes, bags and coffee cozys as well. I recently purchased an embroidery machine and have been adding some new items almost daily. I have been selling my quilts to friends and giving as gifts for years so I was excited to find this outlet to sell my things over the internet and also to purchase some handmade items. Everything purchased in my shop comes from a SMOKE FREE home 🙂 My home is pet friendly though, I have a beautiful black lab named Lexie!! A little more about me… I am married to Travis and have a perfect little boy named Colby, he is 8. When I am not spending time with my family or sewing, I work full time as a manager in an large credit card company. For more about me, you can find me on Facebook – Stacy Lajoie Edell and on Twitter QuiltingDiva76. I love new friends and followers!! I lived in Maine for 29 years and moved to Florida in November, 2005 and absolutely love it here. I am a self professed fabricaholic!! I visit a fabric store almost daily during my lunch hour and love to collect fabric – unfortunately, I collect more than I cut. I am proud of my collection and often sew before and after work as well as on weekends. 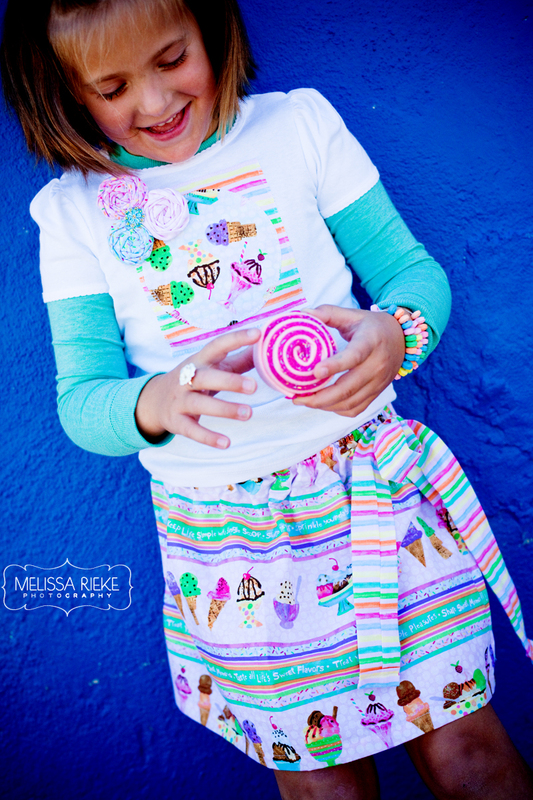 My favorite fabrics to work with are cottons. I love anything beachy and I love coffee fabrics. 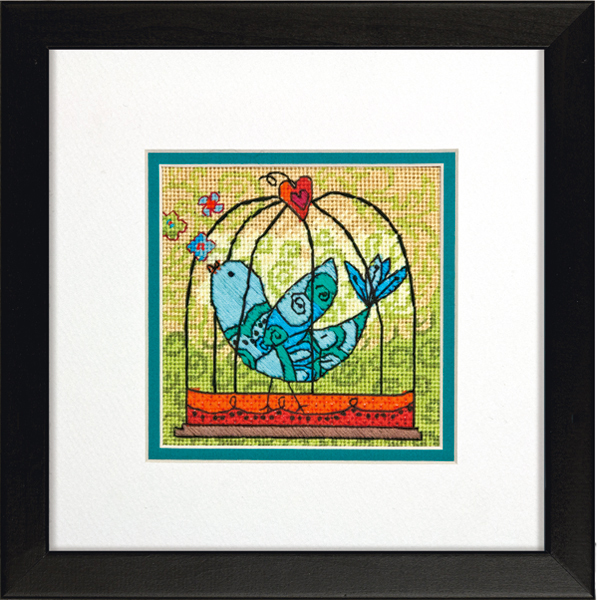 Look for Lift Your Spirit fabric at your local quilt shop or on-line stores.